On June 15, 2017, Washington Advanced Energy held its Q2 Stakeholder Breakfast at the headquarters of the U.S. Green Buildings Council in Washington, D.C. The event focused on the District’s clean energy transition through the lens of Smart Buildings and the Grid Modernization of Cities. Throughout the breakfast, industry leaders assessed the myriad challenges posed by aging critical infrastructure and proposed solutions through a variety of economic and technological tools such as distributed energy resources and more efficient building retrofits. 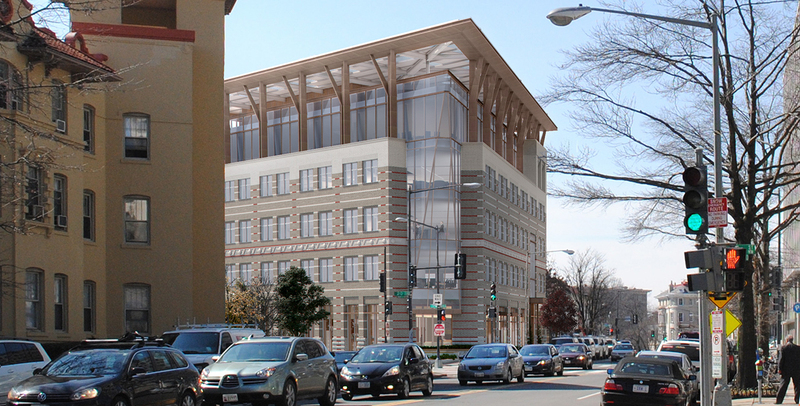 In this podcast, Roger Frechette, Interface Engineering’s Washington, DC Managing Principal, outlines best practices in high-performing building design; in particular, the work Interface Engineering is doing on the renovation of the American Geophysical Union’s headquarters building in Dupont Circle to convert this landmark building into a net-zero capable, energy-efficient facility. Click here to listen to Roger’s contribution to the discussion.